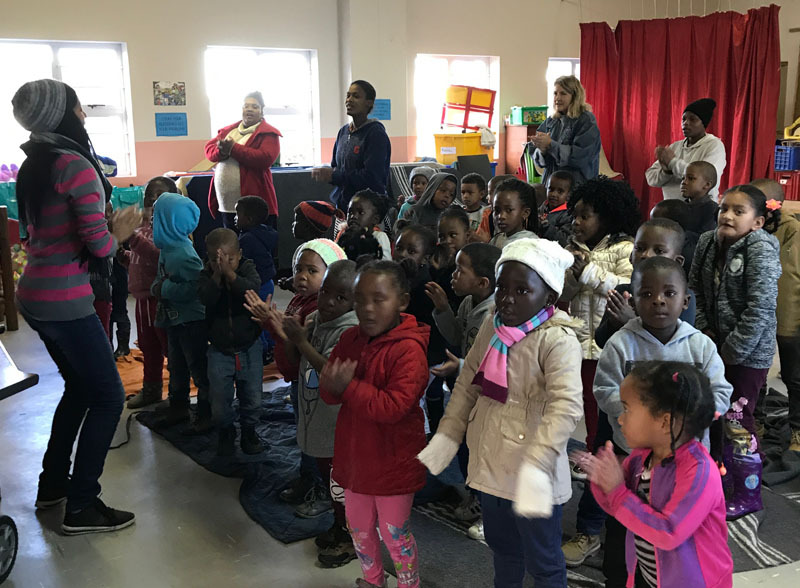 Life Community Service, a Christian non-governmental organization based in Gorge, South Africa, conducts dynamic intervention programs that reach more than 4,000 orphaned and otherwise vulnerable children per day. through these programs, Life Community Service helps these children overcome the numerous dilemmas and crisis they face growing up in some of the poorest communities in the World. The Sterling5 Foundation is proud to have been able to work with Life Community Service to fund their educational programs.